Arts-focused US cablenet Ovation has picked up US broadcast and digital rights to a drama and a docuseries from BBC Studios. The network has acquired two seasons of doc Amazing Hotels: Life Beyond the Lobby (13×60’) for its linear channel as well as catch-up service Ovation Now and travel-focused AVoD offering Journy. The deal with the commercial arm of the UK pubcaster also includes two seasons of drama series Maigret (4×90’), starring Rowan Atkinson. 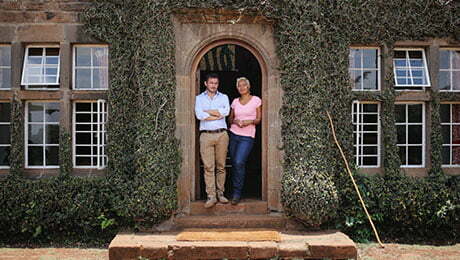 In Amazing Hotels, writer Giles Coren and chef Monica Galetti travel the globe, working alongside staff in the world’s most spectacular hotels. Crime drama Maigret stars Atkinson as French detective Jules Maigret, a character that featured in 75 books written by Georges Simenon.